Vodafone India is unstoppable at the moment as the telco is working on improving the customer experience. 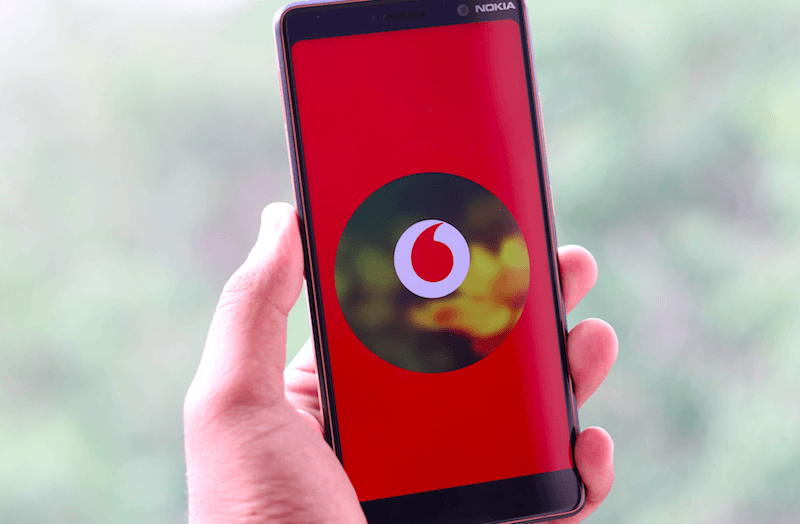 The company has now come up with a new and important feature to its prepaid users, which is the ‘Data Usage Alert.’ Vodafone prepaid users on any of the daily data plan will now be shown a data usage warning if they complete their daily quota. These days, telecom operators are launching numerous tariff plans with daily data benefit and Vodafone is no exception. Vodafone has a wide-range of prepaid plans with daily data benefit such as Rs 255, Rs 349, Rs 569, Rs 509, Rs 511 and so on. Users on any of the Vodafone SuperPlans will be shown the data usage alert message if they browse the web even after the competition of the daily FUP. This is one of the most requested features by telecom subscribers as they often end up opening the telco’s app to check the daily data usage. 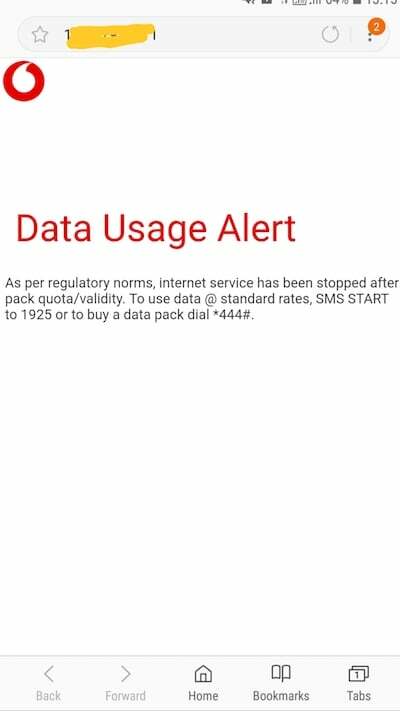 Having said that, we’re yet to verify this on Idea Cellular and Airtel networks, but most likely, both the telcos will also display the same Data Usage Alert message as the norm will be passed to all the telcos at the same time. We will update this post once we verify the same. For now, users have to head over to their respective operator’s applications to check the data usage, while Reliance Jio and some other telcos (comment down below if your operator notifies the data usage via an SMS) notify about the data usage limit via an SMS. This will be a good move from DoT and will be very much helpful to the users as they do not have the requirement to open the application and check the data usage every time. Once they’re done with their daily data quota, they’ll be displayed with the alert message if they try to consume data further. Vodafone has always sent data usage notifications to customers via SMS. don’t know what is new here. Are they still alive in india LoL, more of marketing gimmick as they quit india and stop users from porting out. Already they have lost huge number of postpaid users. Aircel and rcom users faced we all know. Go back vodafone and before going back pay your dues to government. I am curious. What did Aircel and RCom users face? I mean, in the end everyone got a chance to send PORT SMS. What’s your issue here? I have used RCOM nearly till the end. It was good enough.